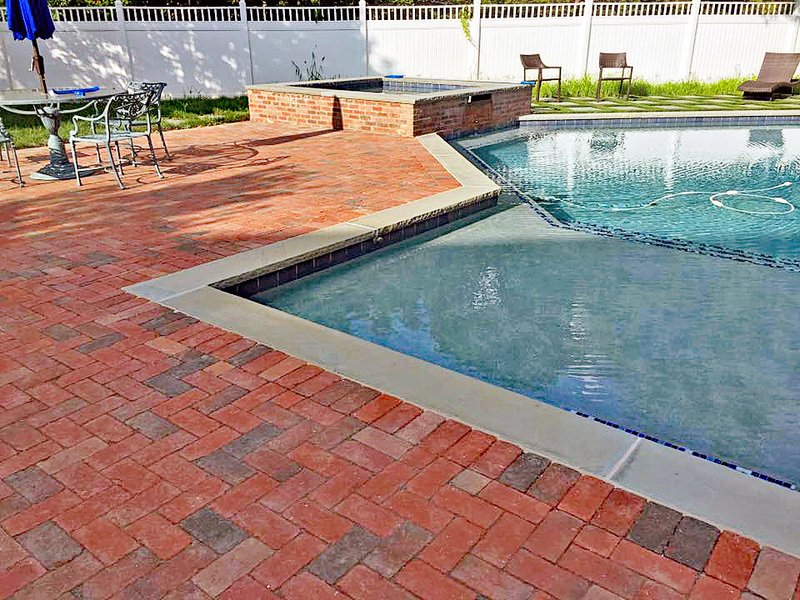 As seen on Mission Remarkable: South Jersey's premier custom gunite pool designers and builders. 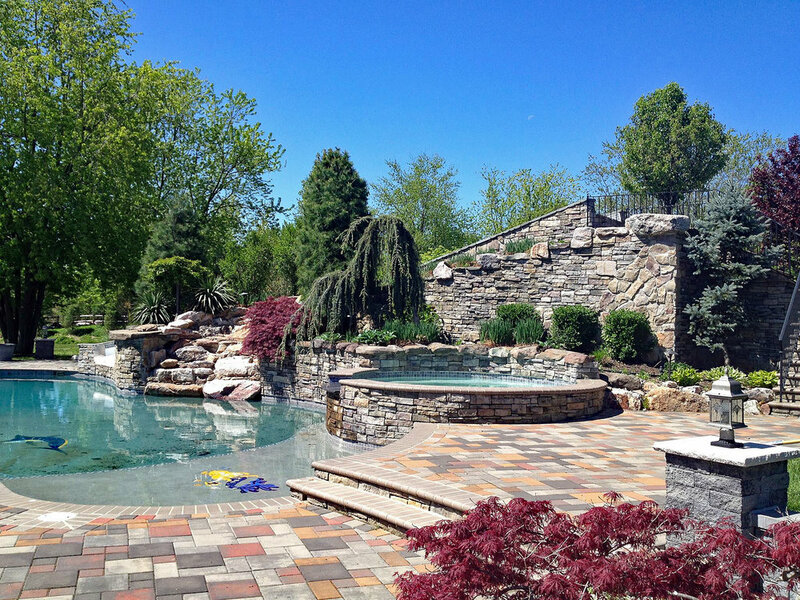 Over 30 years' experience with water slide, spa, grotto, and hot tub/jacuzzi features. Also specializing in swimming pool restoration. FREE shed with purchase of 800 square foot gunite pool. Call 856-218-8911 for your in-person estimate. 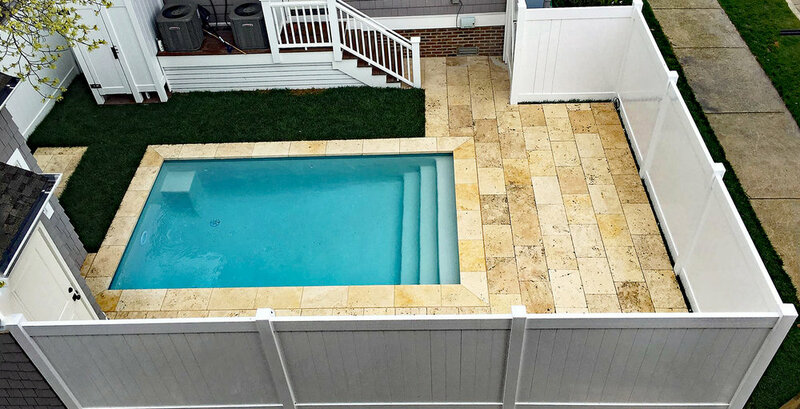 Enhance your property with a stunning, custom designed, in-ground gunite pool or liner pool by The Burpee Group and Waterscapes Design! Take advantage of unique materials for your custom design. 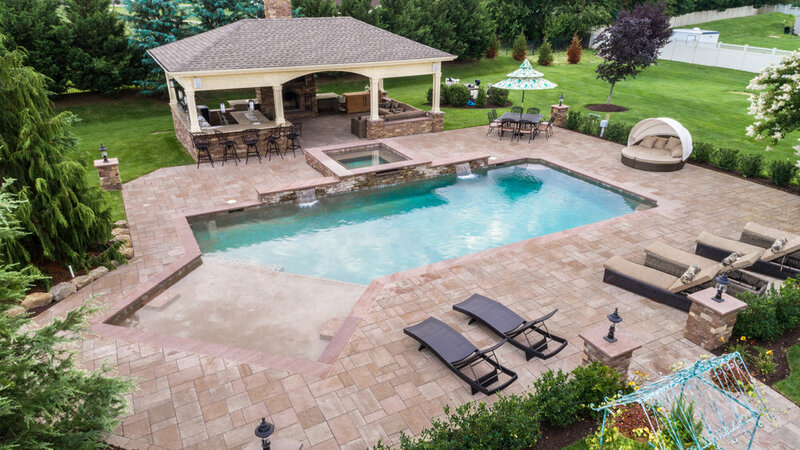 The Burpee Group is New Jersey's premier in-ground gunite pool specialist. 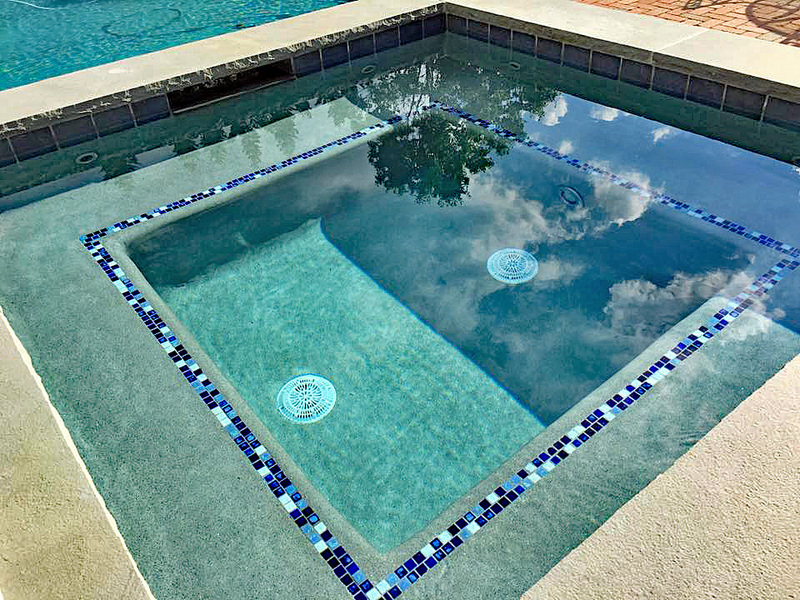 Our in-house professionals can design your custom pool in any size, shape, or elevation you can imagine. If you can dream it, The Burpee Group can do it! 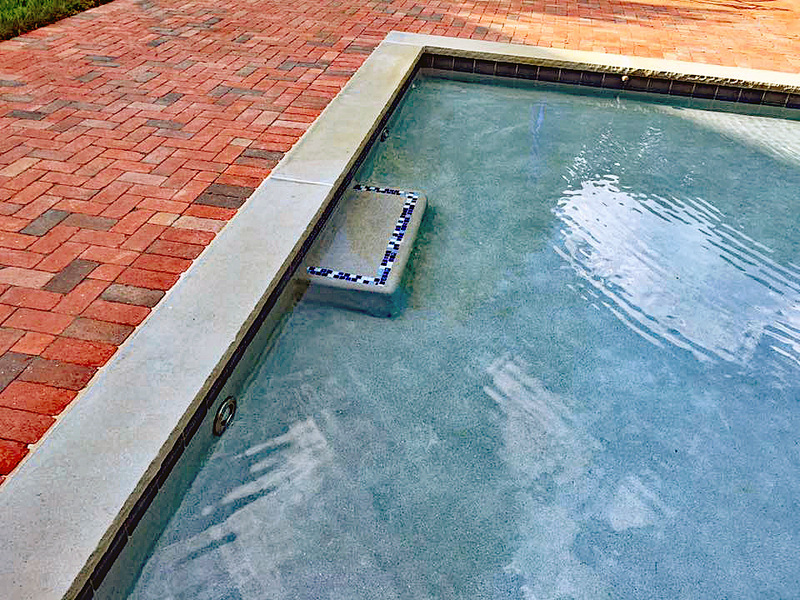 We also specialize in swimming pool restoration. Call us today to receive an estimate! Reflect your personality! Create your very own piece of paradise and let The Burpee Group bring it to life!